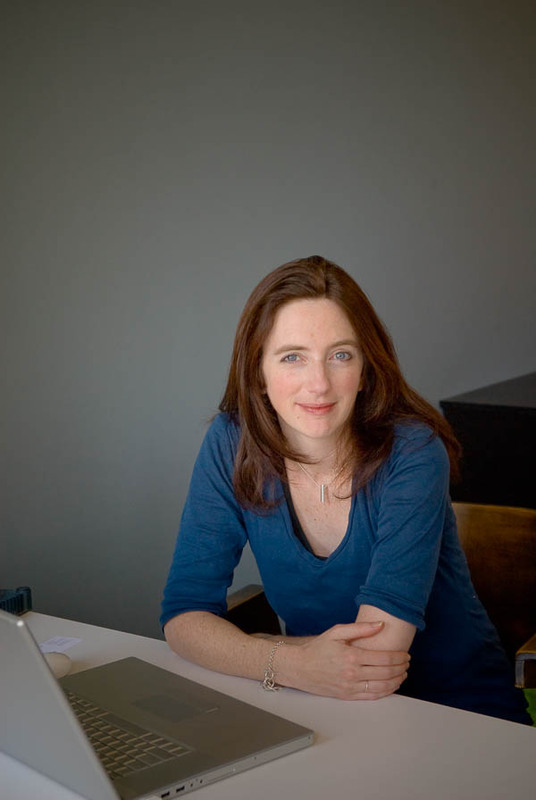 Kristine Matthews joined the Design faculty in 2008. She is the owner and principal of Studio Matthews, which specializes in the sustainable design of exhibitions, installations, and print pieces. She is the former director of thomas.matthews, the studio she co-founded in 1998 in London, England, with Sophie Thomas. Matthews has worked with many high-profile clients in the United States, Europe, and Asia, including EMP Museum, The Bill & Melinda Gates Foundation, the Foster School of Business, the London 2012 Olympics, the National Maritime Museum, Hong Kong Wetland Park, and the UK Architecture Foundation. Her award-winning work has been published around the world. Dovetailing practiced sustainability with education, Matthews’ advanced Exhibition Design course at the University of Washington creates cutting-edge design in the environment with a focus on audience engagement and sustainability.